The value of homes in the UK are due to rise £46 a day throughout 2016. The prediction follows the release of a report by property website Rightmove showing average asking prices ended the year around £20,000 higher than at the start of 2015 – a rise of £1700 a month. By the end of 2016, Rightmove says asking prices will be another £17,000 higher, pushing the price of the average home above £300,000 for the first time. The increases are due to a “stark imbalance” between limited housing supply and soaring demand from buyers. 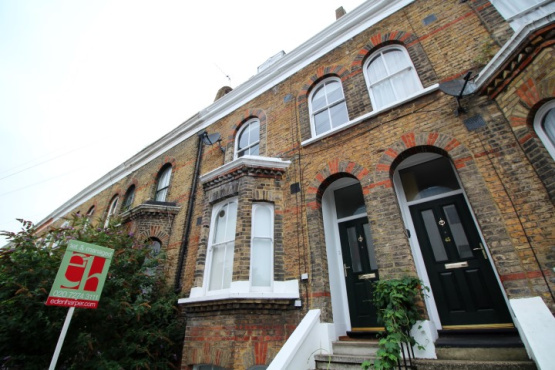 Asking prices in London are currently £55,458 or 9.9% higher than a year ago at around £616,548. While average asking prices in the UK fell slightly month-on-month in December, the dip of 1.1% was the smallest recorded since 2006. The introduction in April 2016 of three percentage points’ extra stamp duty on buy-to-let and second homes announced in the Autumn Statement could create a surge early in the year, with investors snapping up cheaper properties, he adds.